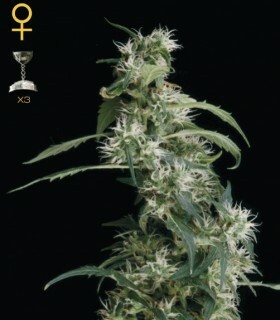 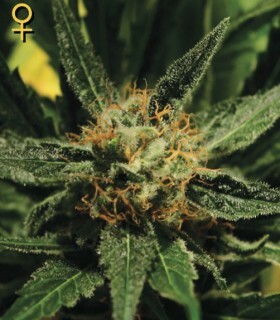 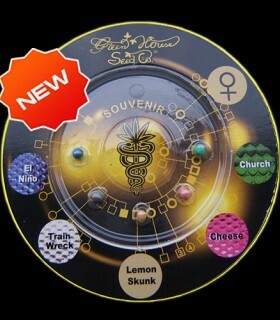 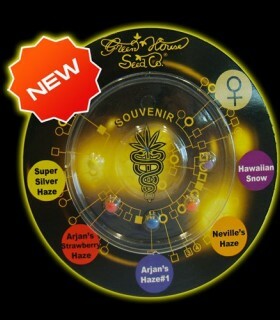 Awards: Not yet introduced in competitions.Genetics: Haze, Laos. 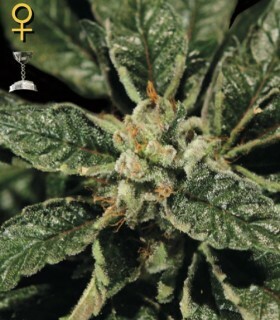 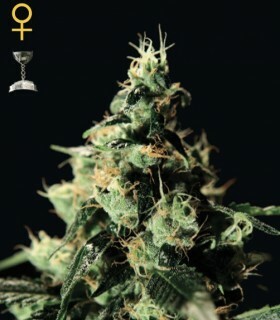 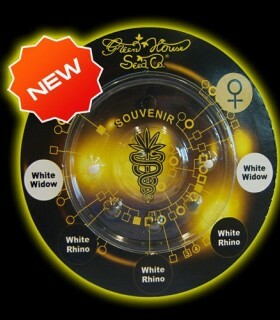 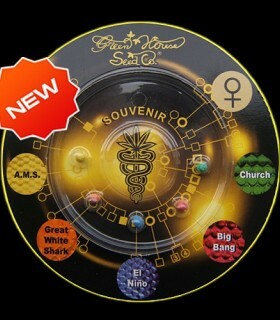 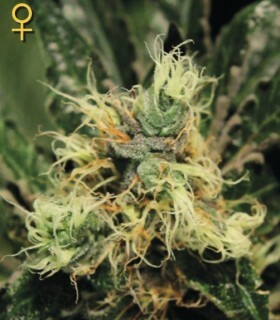 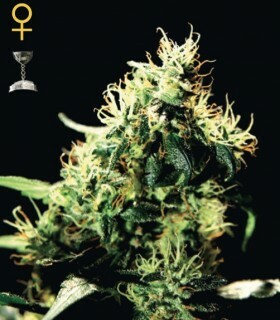 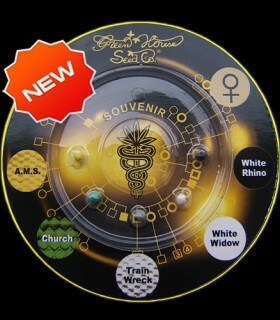 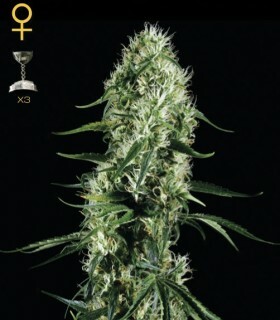 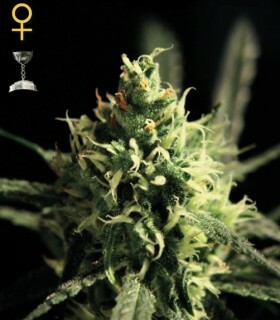 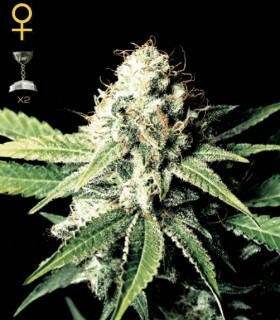 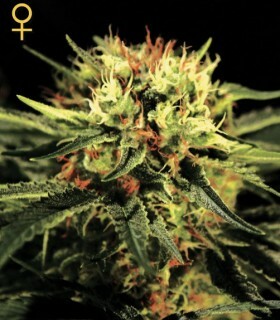 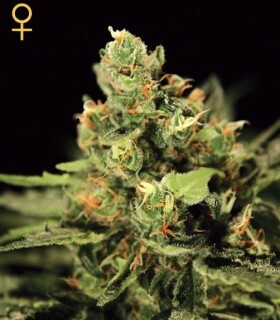 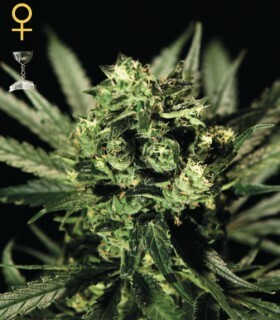 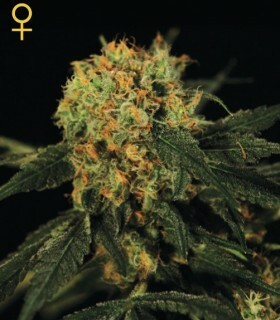 Himalayan Gold by Green House Seeds is a feminized cannabis seed that has its origins in the cross of a Nepali and a strain from the north of India. 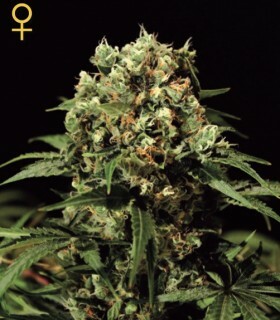 It is a rather small, sturdy and easy-to-grow marijuana plant with a short flowering period and mid-sized leaves that yields numerous crops of dense and elongated buds brimming with resin. 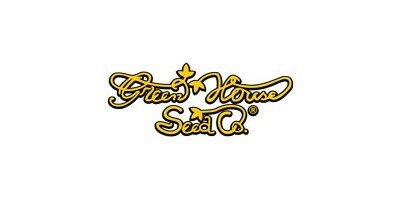 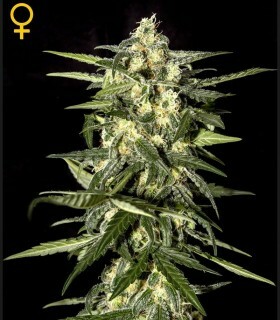 King's Kush CBD from Green House Seeds is a feminized marijuana seed that has its origin in the union of a King's Kush and a variety rich in CBD. 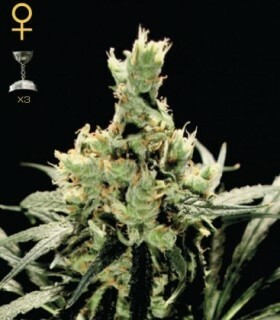 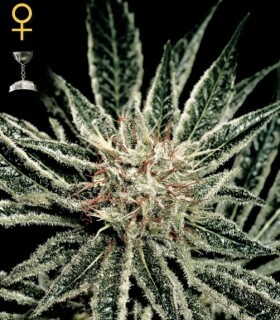 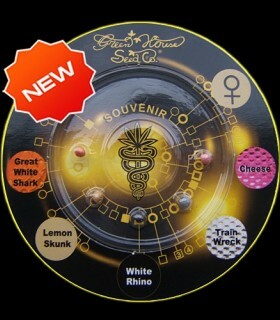 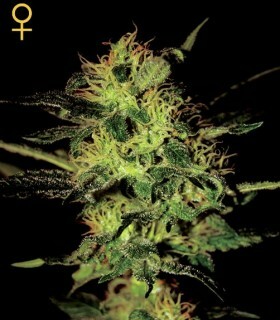 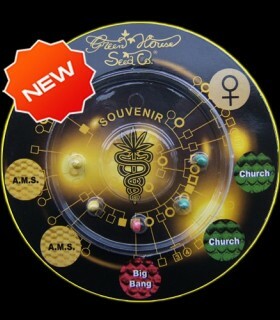 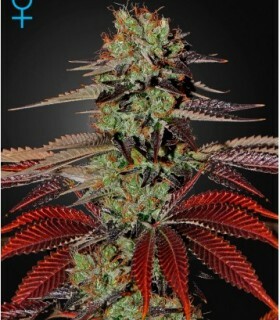 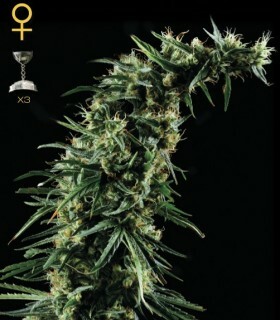 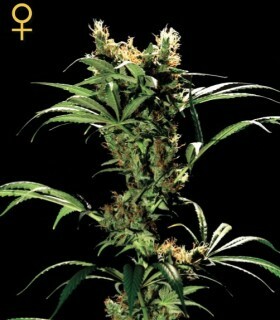 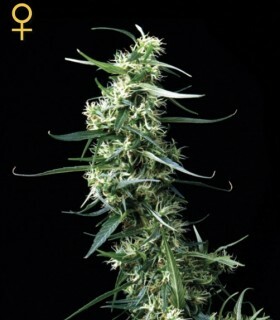 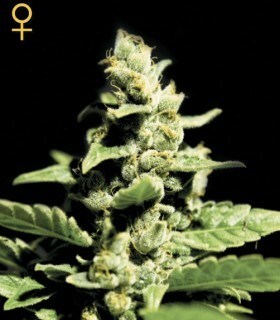 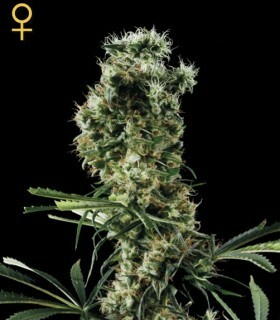 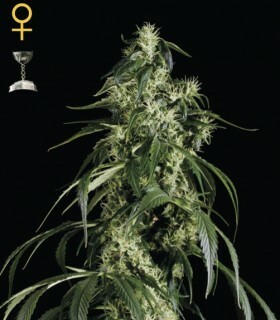 It is a small/medium sized plant with Indica dominance, which grows vigorously, blooms quickly and is easily cultivated. 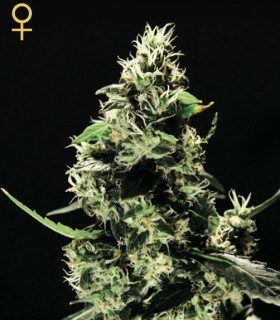 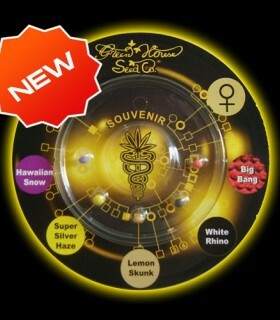 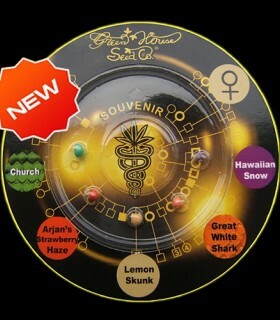 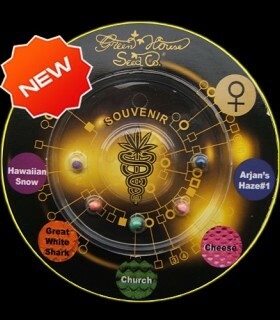 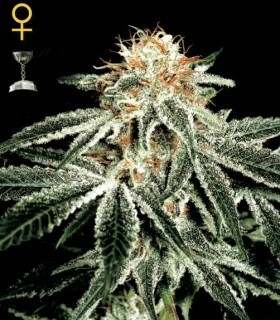 Northern Light Automatic from Green House Seeds is an autoflowering feminized marijuana seed that has its origin in the union of the legendary Northern Lights and Green-O-Matic.